I’m super excited to share with y’all my recent shopping haul for the spring/summer months. So with the weather getting warmer (and I mean A LOT warmer here in the UAE), less makeup tends to grace my face and there’s always a must for sunscreen. This INGLOT eyeliner is fantastic for those who have oily lids. It. does. not. budge! These purchases below might be more suitable for those who live in countries with a cooler spring. I know for sure that British spring time can be very temperamental- I can never decide on what to wear! I’ve learnt to layer, layer, layer! Throw over a scarf and pop on a trench coat for those cooler days. A big tote bag comes in handy when you need to shed those layers. And for those basking in the sun, this is a great transition outfit from beach to party. So there you have it, that’s my spring/summer haul. I hope I’ve sparked a little inspiration for your next visit to the mall! 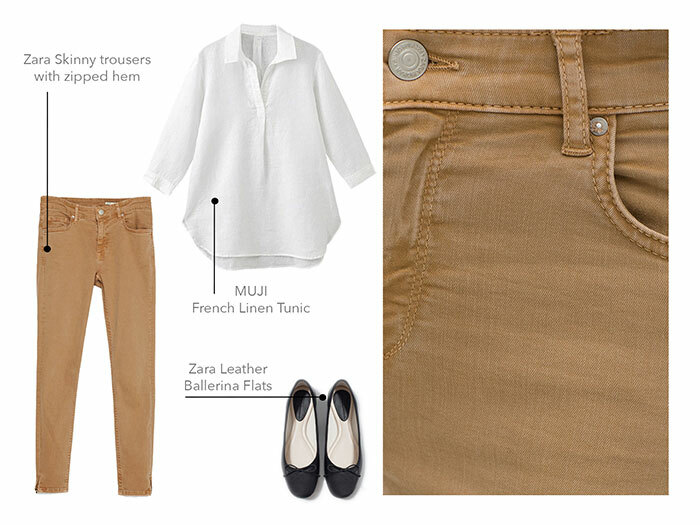 What are your essentials and favourite outfits for this spring time?